'Our overarching goal is to solve problems through creative, clear, concise and compelling advocacy." Gordon J. Cooney, Morgan, Lewis & Bockius. 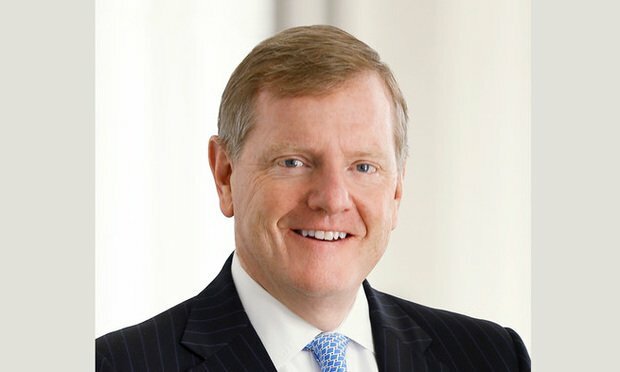 In the latest installment in our Litigation Leaders series, meet J. Gordon Cooney Jr., who heads the nearly 1,000-member global litigation department at Morgan, Lewis & Bockius.